When Microsoft revealed its fiscal year 2016 Q4 numbers, the company confirmed that its phone revenue experienced a 71% drop, but didn’t exactly reveal how many smartphones were sold. However, in its 10-K filing, Microsoft included numbers that revealed a few other interesting tidbits. The company experienced a 56% decrease in its phone revenue, sold only 13.8 million Microsoft Lumia smartphones, and sold 75.5 million other handsets in the fiscal year 2016. During the fiscal year 2015, the company has sold 36.8 million Microsoft Lumia smartphones and 126.8 million other phones. Since we already knew the earlier numbers, we can calculate and estimate the number of devices the company sold in Q2 2016, and it’s obvious the company didn’t do well at all. According to our calculations, Microsoft sold only 1.22 million Lumia smartphones in Q2 2016, 85% less than the number of Lumia smartphones sold in Q2 2015. In other words, the sales of these smartphones are going down quickly and we wouldn’t be surprised if we see even fewer Lumia smartphones sold by Microsoft in Q3 2016. This compounds the problem Microsoft is having selling Xbox One consoles. The company is continuously offering price reductions for it but it seems that gamers prefer the PlayStation 4 console — a console that has rarely seen price reductions. According to reports, Sony’s PlayStation 4 console boasts a better graphics card and run more smoothly. In addition, the video quality on the PlayStation 4 is a bit better than on Microsoft’s Xbox One. 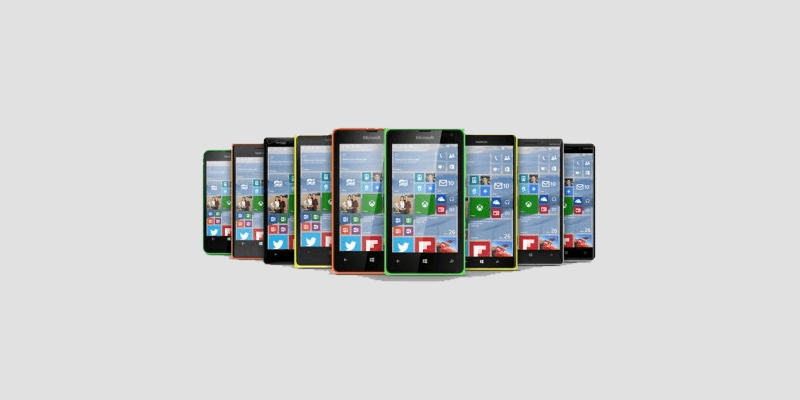 What are your thoughts about Microsoft’s Lumia handsets?